You’ve finished your shift so it’s time to get paid. But what do you need to do to ensure payment is quick and easy? Every pharmacy is different and will have their own procedures regarding paying locums. You may need to complete a form before starting your shift. You will also need to make sure the pharmacy has all of your relevant documents to ensure payment goes smoothly. It’s worth checking what the payment procedure is before the day of your shift. This is especially important if it’s a pharmacy or chain that you have not worked for before. If in doubt have an invoice prepared. Complete a registration form before your shift. Payments will be made 30 days after you send your invoice. Contact pharmacy prior to the start of the shift for more information. Pharmacy managers and employers have the option to add additional payment instructions in the ‘Additional Information’ section of the shift. It’s a good habit to always check this section before applying for the shift anyway but it might also provide you with additional, relevant information. 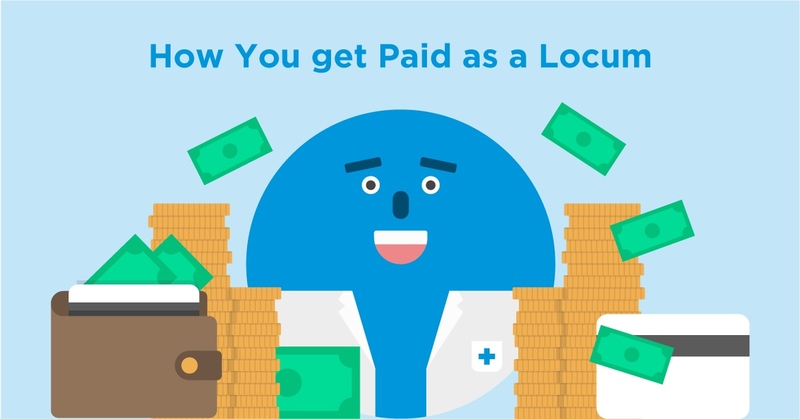 Whilst Locate a Locum doesn’t pay you directly we are always here to help facilitate a smooth and amicable relationship between our registered pharmacies and our locums. If you are having any trouble please contact us on 020 7859 4613 and we’ll help you resolve it.